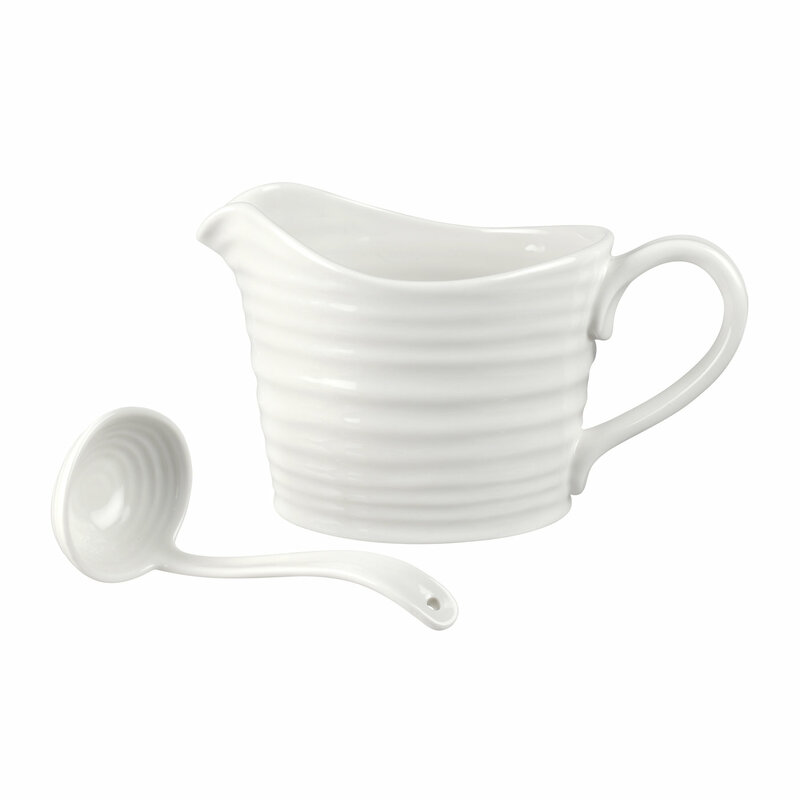 The beautifully rippled design of Sophie’s White Porcelain Sauce Jug and Mini Ladle is wonderfully tactile with an organic, hand made feel. The signature lines of this set will add interest to any table and is a delight to use. 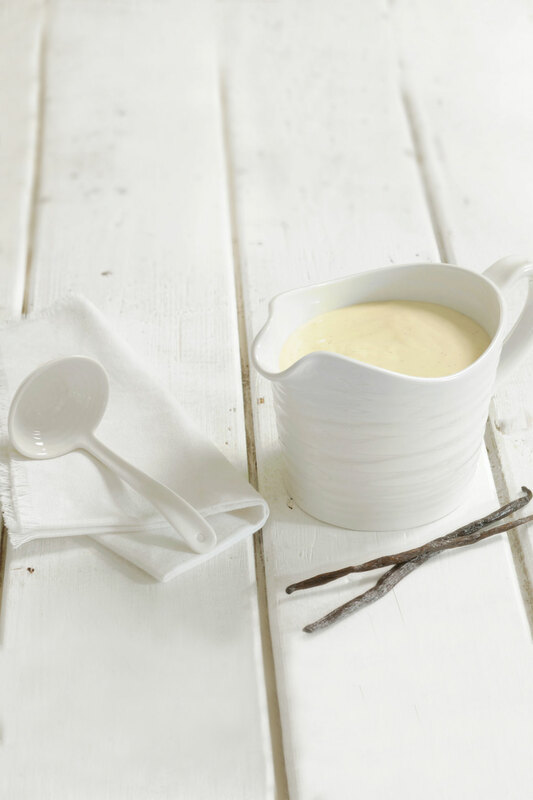 Perfect for serving your sauces, from comforting, hot gravy to creamy custard.